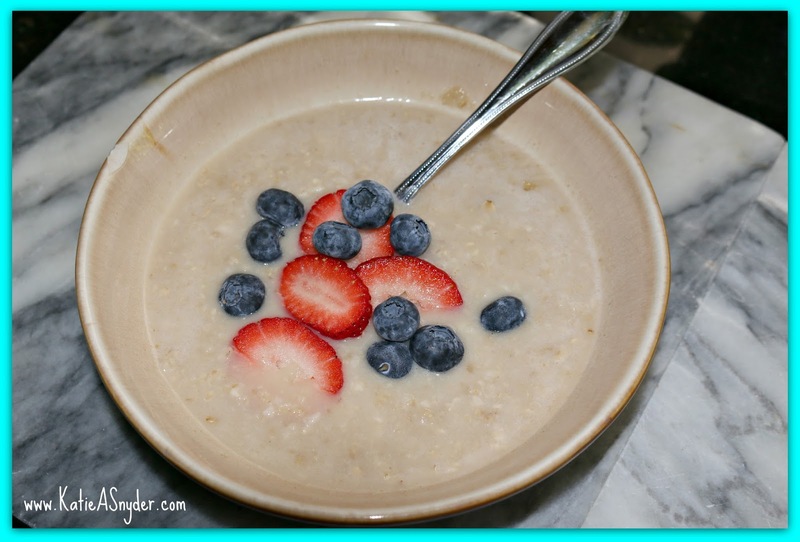 I started off my day with my usual coffee and oatmeal, I added 1 sliced strawberry, and a small handful of blueberries. 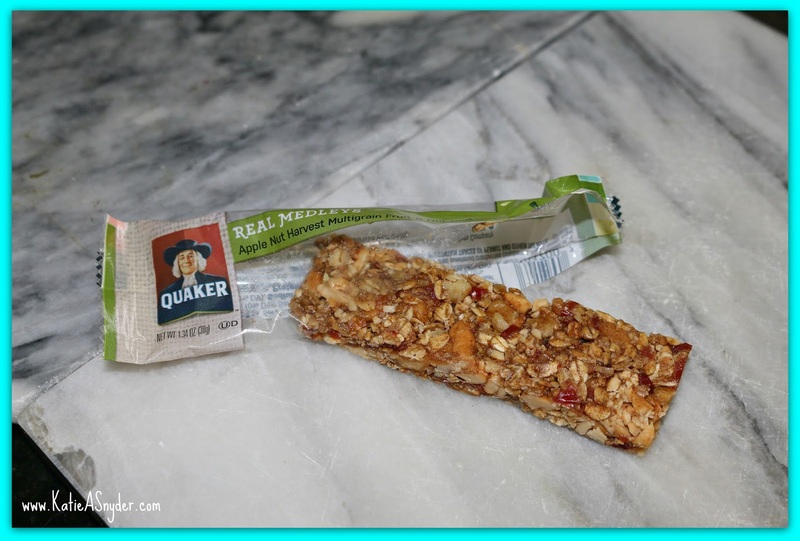 For a midmorning snack I had the Quaker Real Medleys Apple Nut Harvest Multigrain Fruit & Nut Bar. 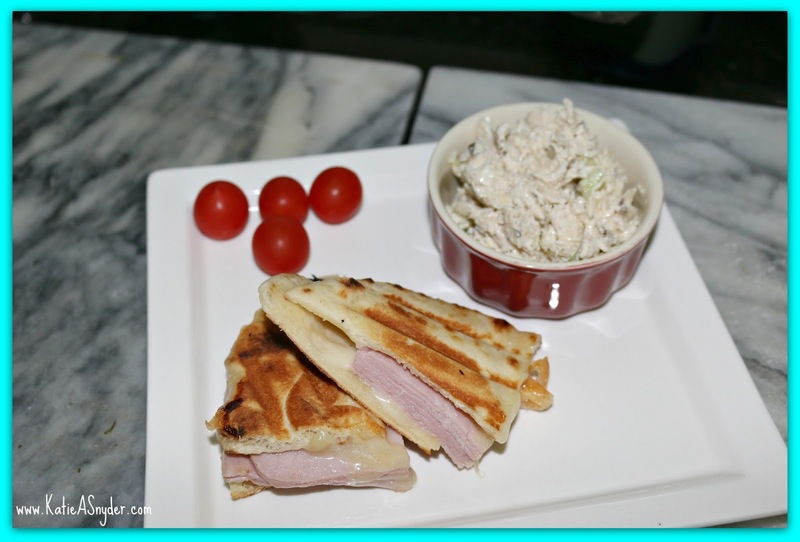 For lunch I had a Naan bread sandwich with extra sharp cheddar, chicken salad, and 4 cherry tomatoes from my garden. 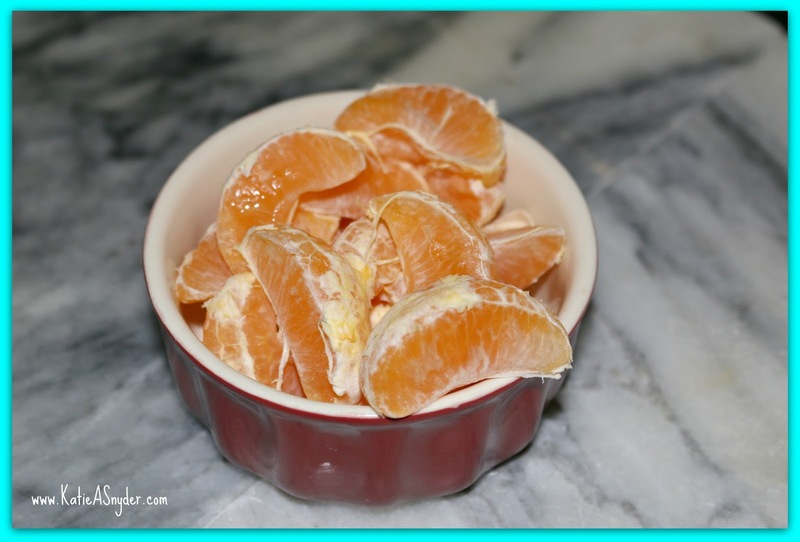 For an afternoon snack I had 2 cuties, they are like really tiny oranges and intended for kids hahaha but I love them and they make the perfect snack. 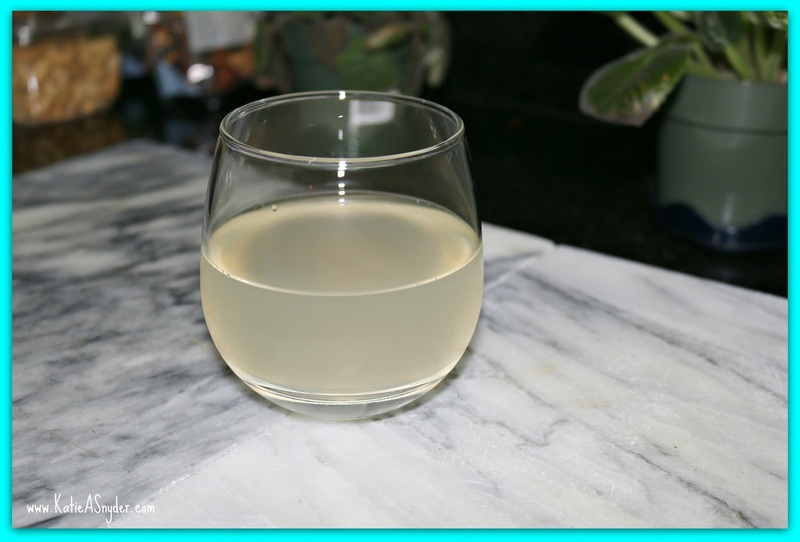 I had a lemonade just before dinner. 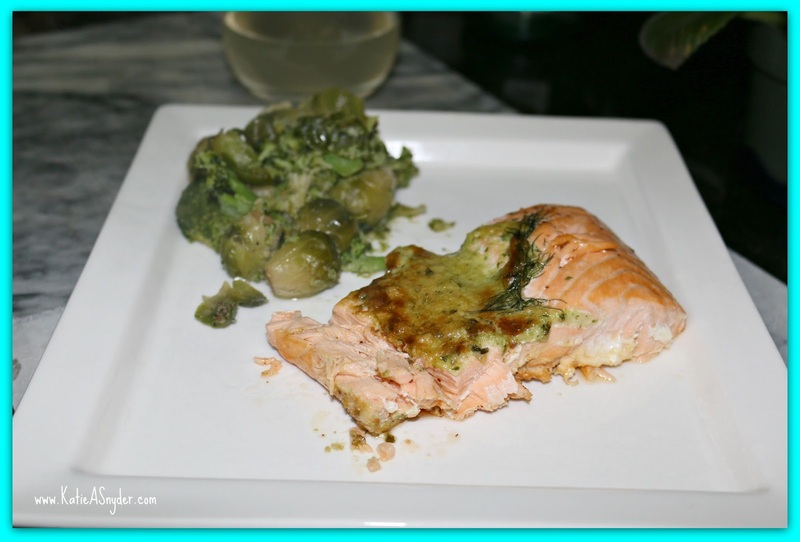 For dinner I had baked salmon with a basil dill butter, and broccoli and brussel sprouts. 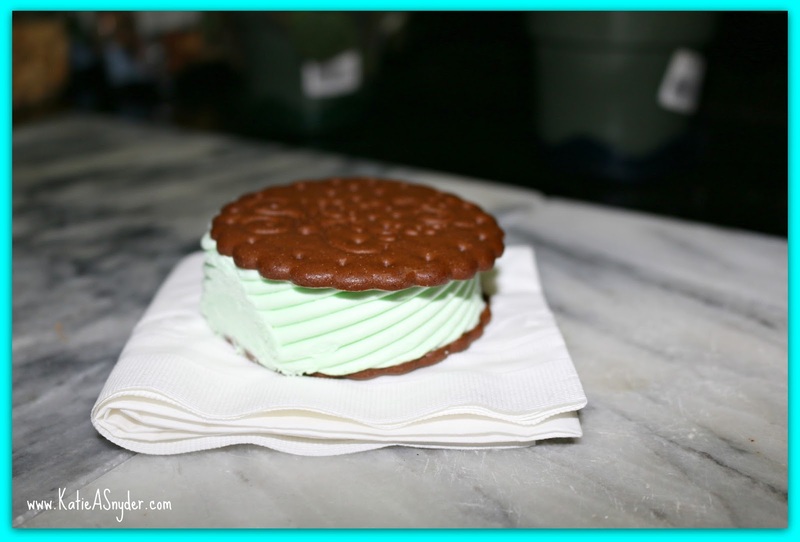 I had a mint Skinny Cow Ice Cream Sandwich for dessert, which was so good, but lets face it any kind of mint ice cream would be amazing. As you can see this week and last weeks meals tend to repeat especially because I tend to find something I like and then eat every day until I can no longer stand the sight of that item hahaha! 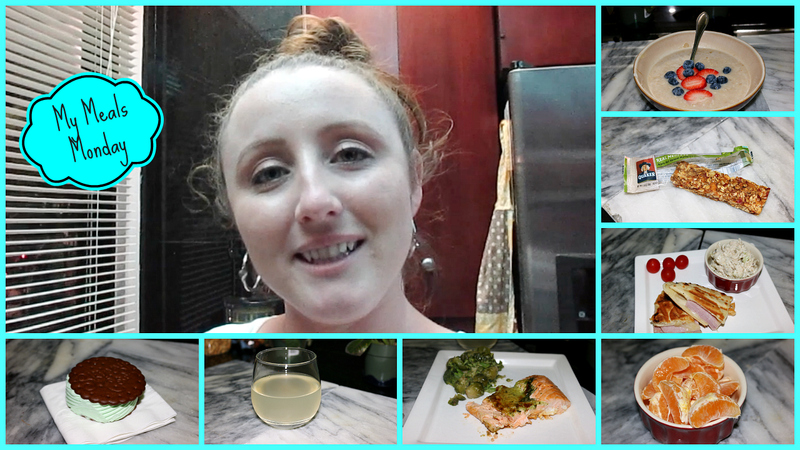 Previous Post Workout Wednesday: Look Better Than Kate Hudson!